Are you looking for a Friendly Children's Dentist in Lincoln, NE? 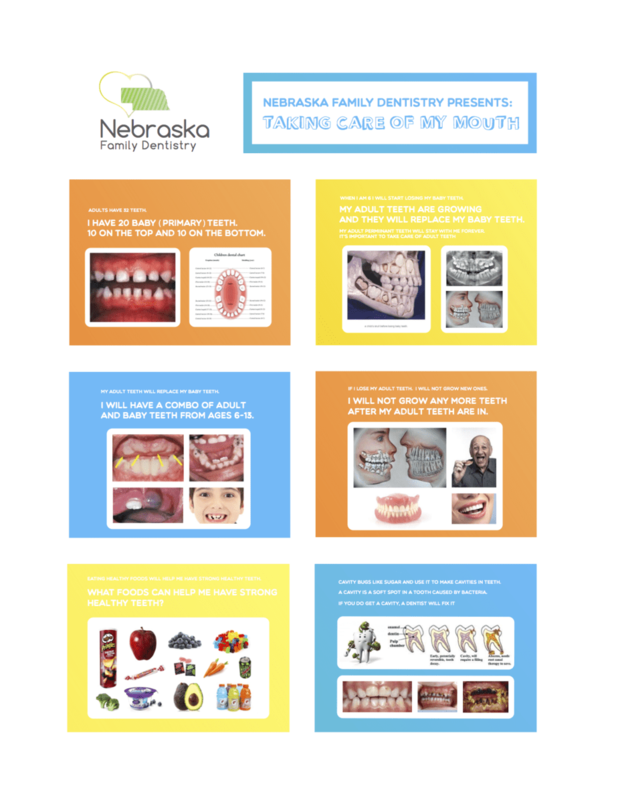 Are you looking for a Friendly Children’s Dentist in Lincoln, NE? Finding a children’s dentist office can sometimes be a little difficult. Parents want a place they can trust and a place that offers wonderful dental care. Visiting the dentist for kids can be a scary place. 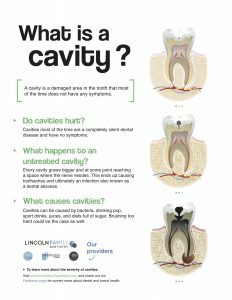 For most adult patients dental anxiety has usually stemmed from a bad childhood dental experience. It is important to find a children’s dentist that is knowledgeable, friendly, and enthusiastic about working with children. 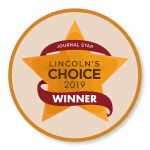 If you are in need of a children’s dentist in Lincoln, NE that is patient-centered, gentle and kind, look no further than Lincoln Family Dentistry. You will enjoy meeting Dr. Kelly O’Hara and admiring the excellent chair side manner and positive reinforcements she will give to children of all ages. This children’s dentist educates with a purpose of providing children with the information they need to be healthy and have a beautiful smile throughout their life. Dr. Kelly O’Hara used to be a high school English teacher before making the switch to Dentistry. Therefore this children’s dentist knows what inspires and motivates children the most and explains it in a positive way. 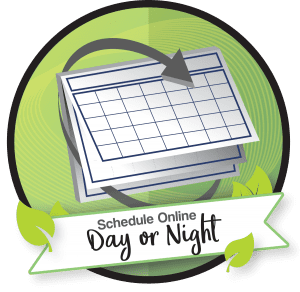 There are several options to find a children’s dentist office nearby. However, finding a children’s dentist that your children and teens are comfortable and at ease with can be difficult. By finding a gentle and caring kids dentist that will routinely provide cleanings and check-ups, your child’s overall health will be improved. Dr. Kelly O’Hara is a qualified and friendly children’s dentist that will exceed your expectations and keep your child smiling brilliantly. 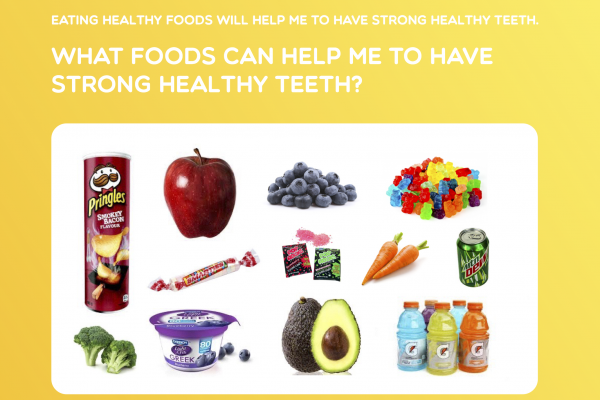 A healthy mouth helps maintain our overall health so it is important to keep our teeth healthy and continue to promote good dental habits. 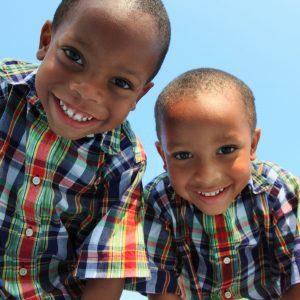 According to the Center for Disease Control (CDC), tooth decay is the most common chronic childhood illness in America. 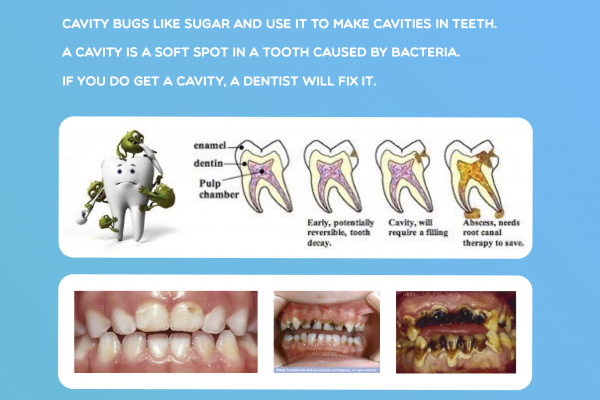 Tooth decay is much more than just a hole in your child’s tooth. It involves bacteria that can enter the bloodstream leading to more serious bacterial infections. Tooth decay is actually 5 times more likely than childhood obesity and four times more likely than asthma. By having regular check-ups by a children’s dentist, the overall well-being of your child will be increased. Our children’s dentist understands the importance of tooth care and works together with parents to educate their kids on how to maintain oral hygiene at home. Dr. Kelly O’Hara uses the “tell, show, do” method making it easy to educate children of all ages. 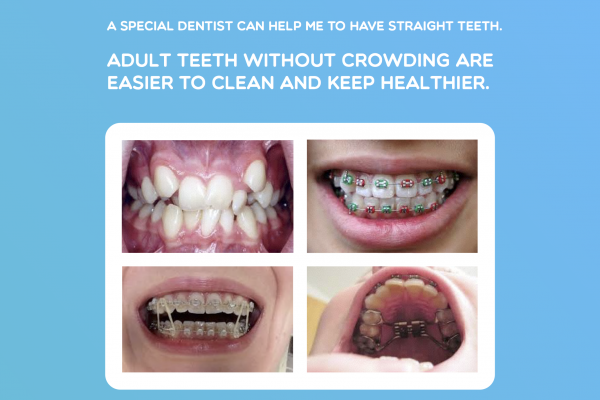 By taking a step-by-step approach Dr. O’Hara can explain the necessary skills to kids for taking care of their teeth and maintaining their overall health. 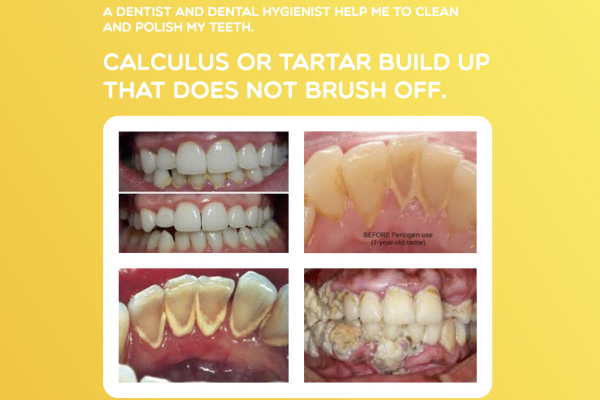 Besides being a great educator, Dr. O’Hara is always staying up to date and the newest techniques and research on dental hygiene and the relation to a healthy body. 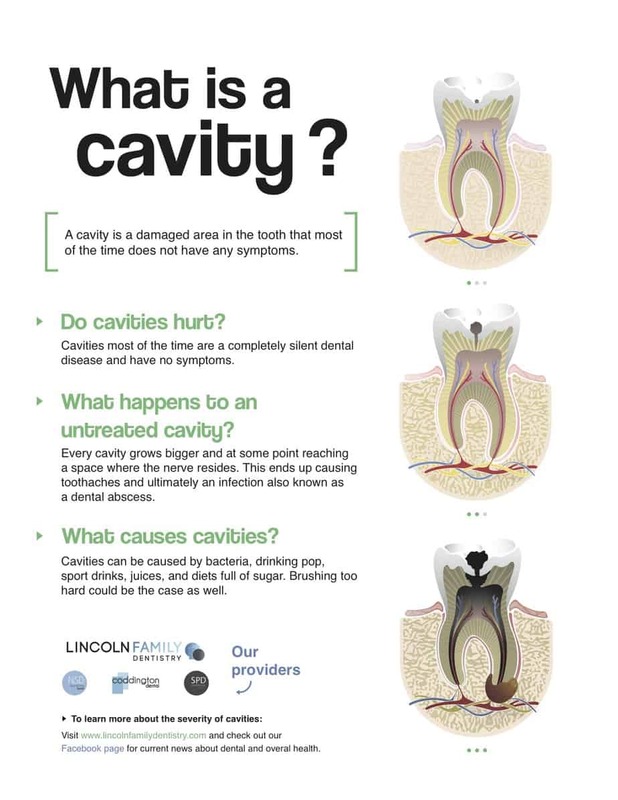 Our talented Dental Team would like to take this time to educate children about good vs.bad dental habits that can contribute oral health issues. 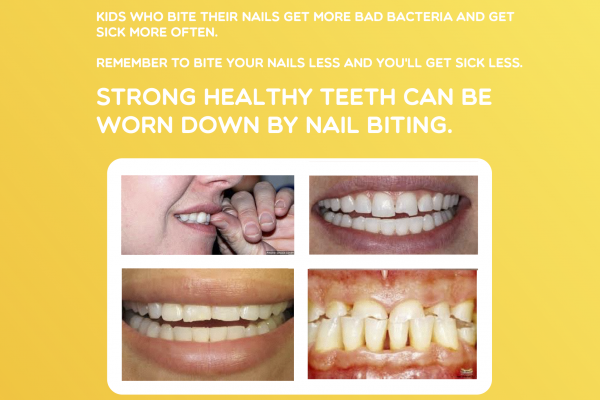 A good attitude and habits established at a young age are very important in maintaining the oral health of your child. 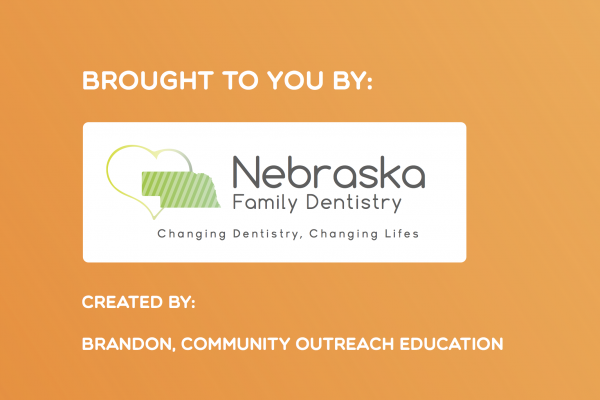 By participating in the NCDHM, our dental team can help educate parents, teachers, and the children how to keep their smiles beautiful for their lifetime. 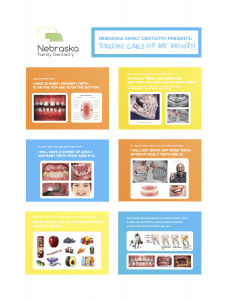 Our Children’s Dentist, Dr. Kelly O’Hara, and Nebraska Family Dentistry have prepared a fun and interesting presentation to help children (K to 5th grade) learn healthy dental habits. This presentation is interactive and gets children’s attention. 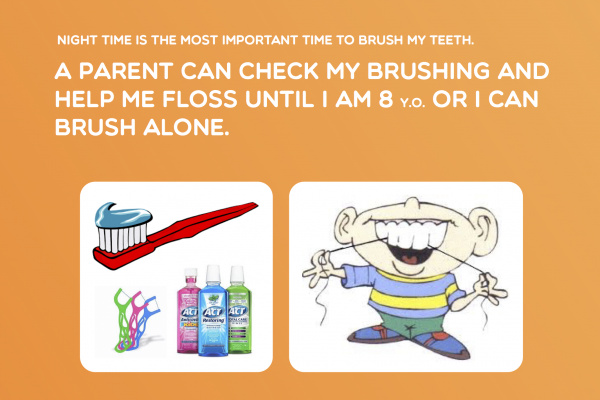 Most importantly, it inspires children to take good care of their teeth and keep their teeth for a lifetime. 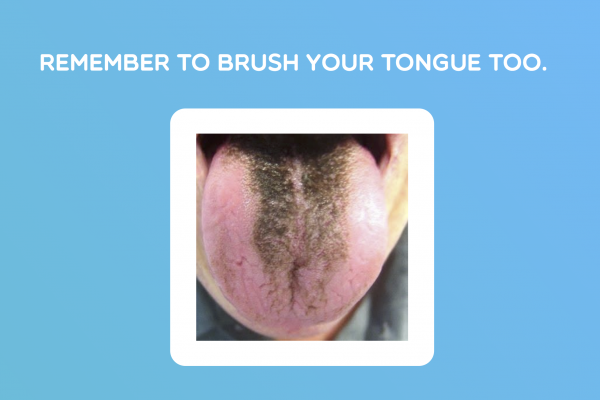 Bad breath can be caused by inflamed tonsils, cavities, dry mouth from allergies and inflamed gums around partially erupted permanent teeth. Kids can control their bad breath by staying hydrated, practicing good oral hygiene and taking a probiotic. 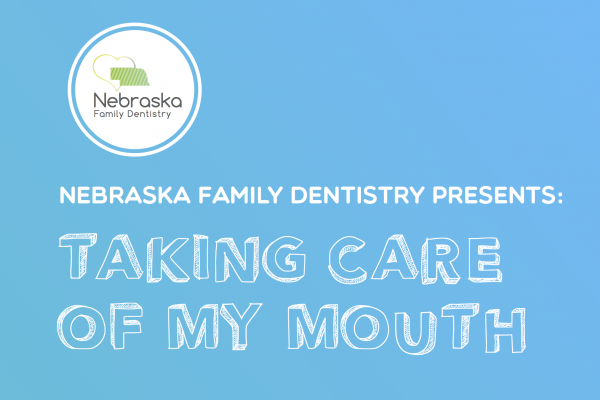 Making sure your child sees their Lincoln, NE children’s dentist regularly for checkups can help them to avoid dental problems related to bad breath. Every child’s case is different. Your Lincoln, NE children’s dentist may recommend placing a crown on a baby tooth due to the age of the child. Baby teeth act as as natural space maintainers, ensuring adequate room for permanent teeth to erupt in their proper positions. 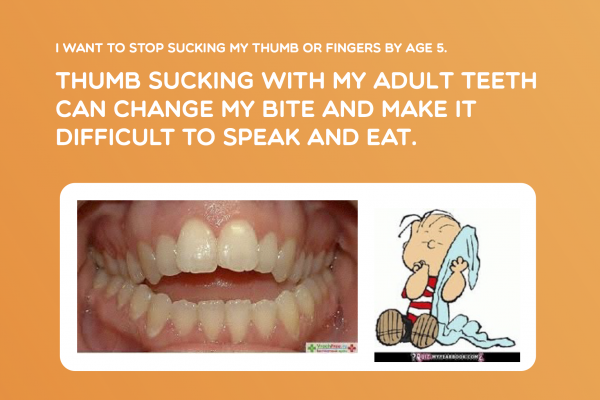 Young children need their molars to be able to chew food which helps develop the muscle and bone in the jaw and face. 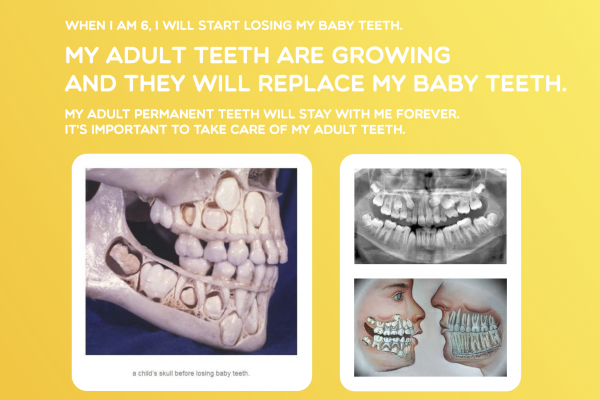 If a very young child has extensive decay on a tooth, your dentist may recommend placing a crown to help keep the space open for a few more years. 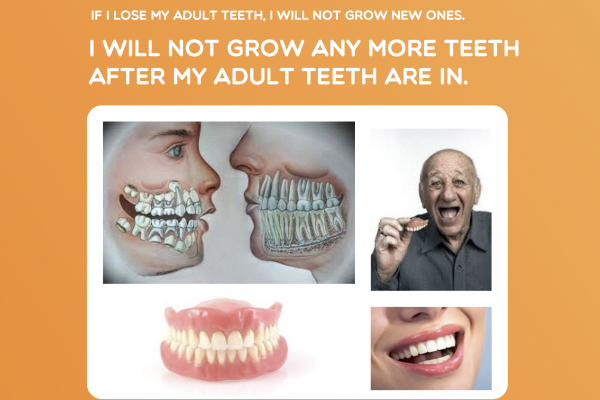 In older children, sometimes it is possible to remove the tooth and place a space maintainer. Sealant material is made up of a liquid resin material that is free of BPAs. This material is flowed over the pits and grooves that naturally occur in permanent molars. This material is cured with an LED light. 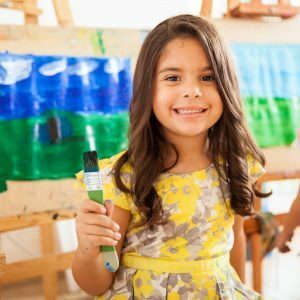 This material creates a smooth surface that is much easier for children to brush efficiently, preventing the accumulation of cavity-causing bacteria. 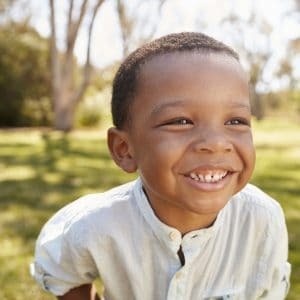 The American Academy of Pediatric Dentistry recommends that children see a dentist around one year old, or 6 months after the eruption of their first tooth. 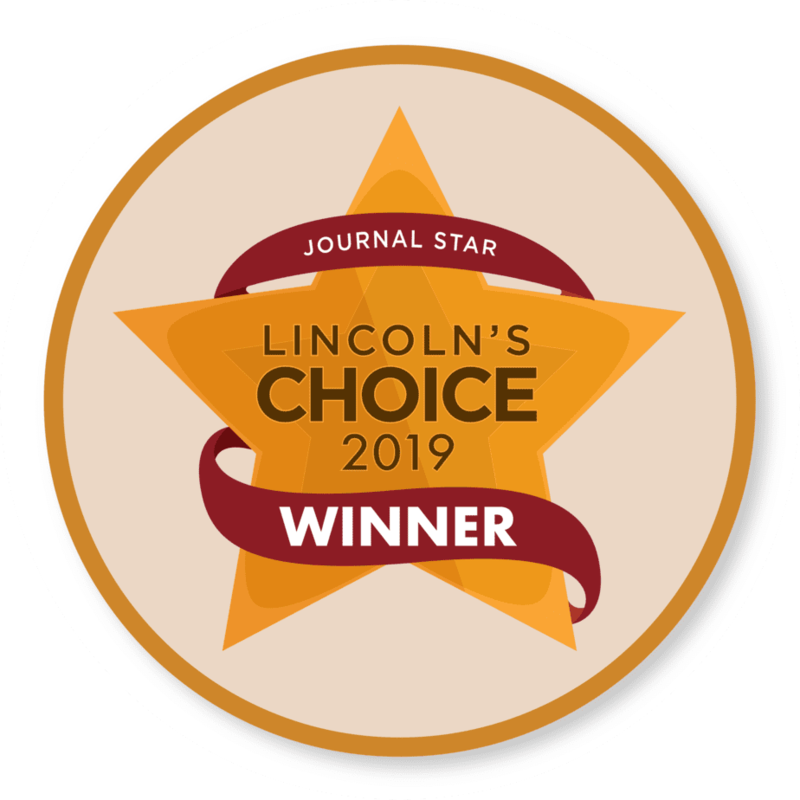 Your child’s first visit with your Lincoln, NE children’s dentist is a great time for you to ask any questions about oral hygiene, normal growth and development as well as nutritional counseling to help avoid early childhood cavities. 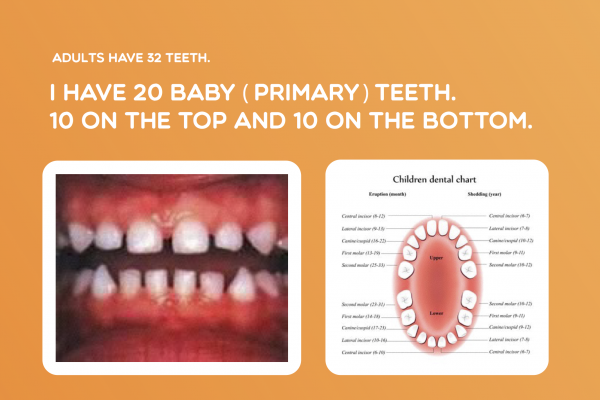 Kids have eight baby molars. Typically, the first primary molar which is the molar directly behind the canine is lost at age 8. The second primary molar is generally lost between ages 10-12. 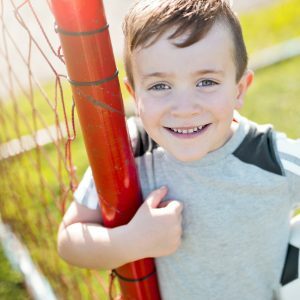 All kids grow at a slightly different pace, so these age categories can vary between individuals. 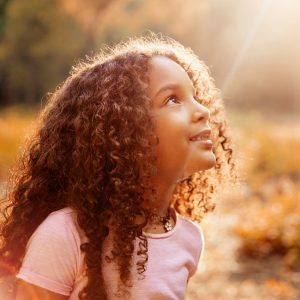 During this phase of childhood, it’s a great idea to see your Lincoln, NE children’s dentist on a regular basis to help monitor growth and development. 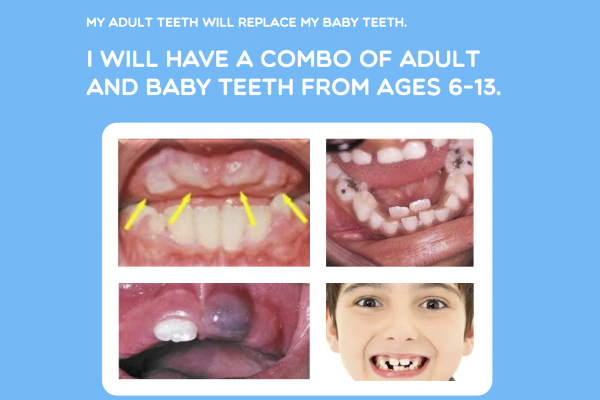 In some cases, if kids over-retain their baby teeth, this can lead to orthodontic complications. 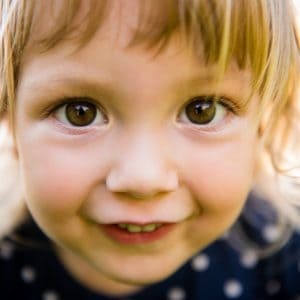 Teeth grinding in children is very common, especially when children are starting to lose baby teeth. This is often noticed by parents when the child is sleeping. When permanent teeth begin to put pressure against the roots of baby teeth, this can create the urge to clench and grind teeth. Kids do not need to wear a nightguard from grinding teeth at night. 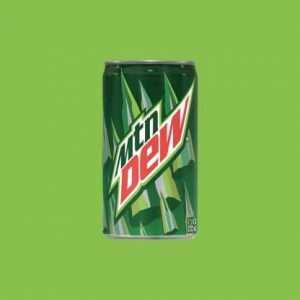 If teenagers continue to grind their teeth even after all of their permanent teeth have erupted, they may need a nightguard to protect their permanent teeth.